The ultimate aim of a domain name would be to engage and attract consumers to visit the website, and while domain name length has a significant impact on user experience, at the same time, it doesn’t. What I mean by this is that user experience is for everyone, but every user doesn’t like, do, or think the same thing. So, user experience needs to be catered to different segments or categories of users, but you can’t please them all. Hence, why domain name length matters to some and doesn’t to others. “… long domain names do affect user experience. Some more than others. ‘Power users’ know how to avoid typing the address if possible. • admin, support, management and other in-house employees are users too and they will be using the domain on a regular basis when talking, emailing, or networking with those outside the company – spare a thought for them. It’s not like user experience having this binary state of being good or bad or people being affected or not affected. Although the scenarios stated above are somewhat small groups of users on the internet, they can still potential clientele, or, depending on your business or website, they could be important and/or significant market segments. Missing out on them could be devastating. On the other hand, you may be targeting the more tech-proficient and/or younger audiences, which in this case, doesn’t really affect you. Damn straight. It’s taken, and it literally only has an opening and a closing <html> tag on it. Disgusting. With the infinitely expanding internet in its current state, it is seemingly impossible to get the simplest desirable domain name for a business or website. 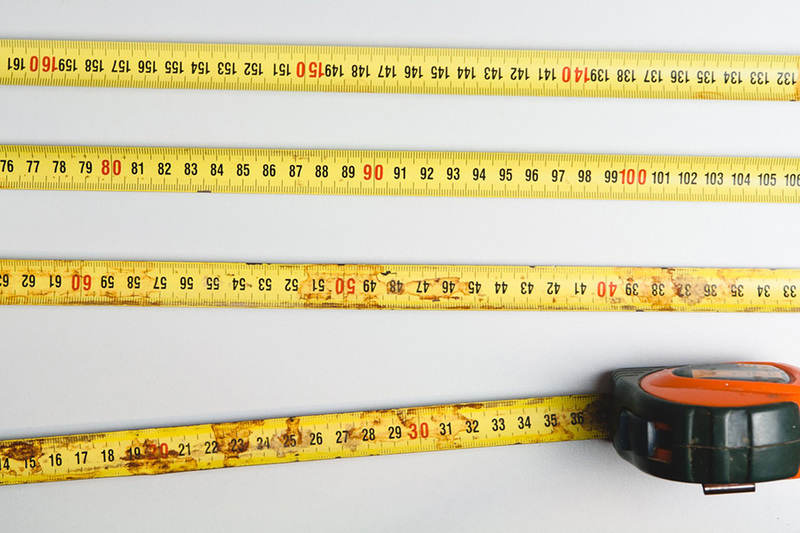 Another reason why domain names length doesn’t matter is that with a longer domain name opportunity, comes the opportunity to better describe your business, brand, product, or service, giving a clearer first impression of what you offer. Check out a previous article of mine noting some of the most creative, goofy, and longest (allowed) domain names. If you’re looking for more guidance on what to look for in a domain name, check out my brief domain name checklist article. Register Australian domain names for only $11/year! Crucial offer some of Australia's lowest domain name prices, secure yours now!